The Offices at Public Market total 109,333 square feet in eight stories. The building is part of a larger mixed-use development that includes 182,030 square feet of retail space and 456 residential units. A large portion of the project's retail space is currently under redevelopment, slated for completion within the next 24 months. 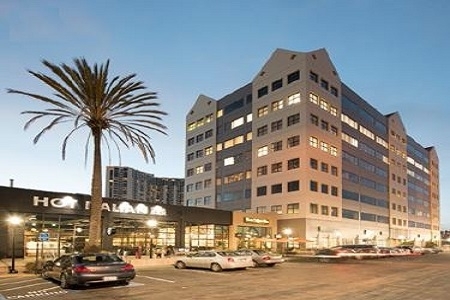 Situated at 6001 Shellmound Street, The Offices at Public Market offers direct visibility and access to I-80. It is minutes from Interstate 580, Highway 24, the Amtrak Tran Station and two BART stations. It is also approximately eight miles east of downtown San Francisco and five miles north of downtown Oakland.